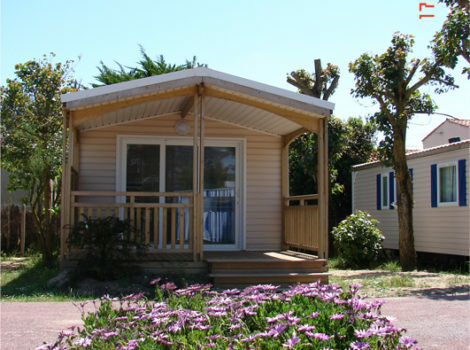 We are located in front of the beach “Les Huttes”about 1,5 km from the town of Saint Denis D’oléron. Pineau, horseback riding or cycling … everything is there to enjoy. Camping Barataud is the right destination! 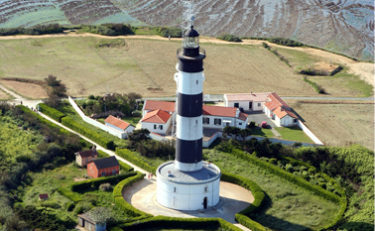 Come to discover our calm and family oriented place for a week-end, a week or more. 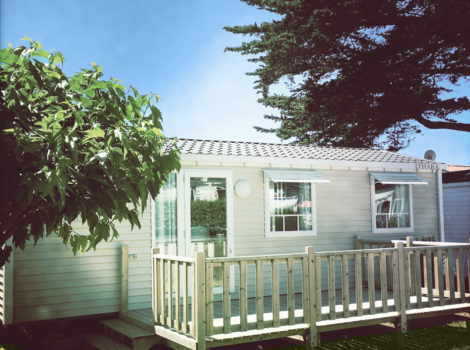 Our different types of rentals: Mobils-homes (type chalet for 2 to 6 people with wooden terrace), bedrooms, houses and apartments. 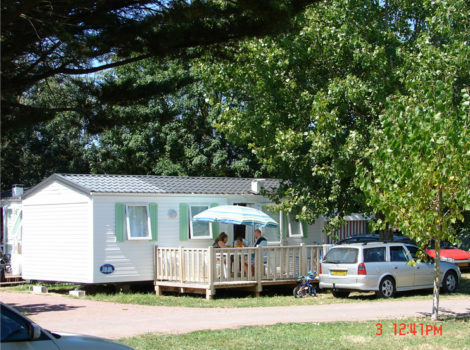 We are located on the beach “Les Huttes” that is protected by the sand dune. 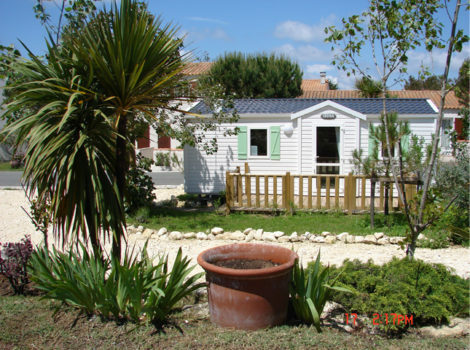 On site you will find: swimming pool, playground, mini golf, bicycle rental (by external service providers on site: bicycle 17 and cycl’Oléron). Close to shops, marina and Chassiron lighthouse. 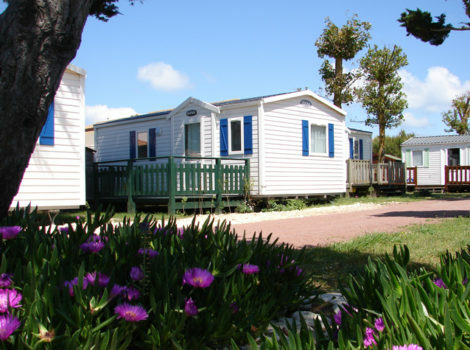 Our campsite is open all year round and our team will be happy to make you discover all the facesof the island of Oléron. A large outdoor swimming pool open from the June to September and its sun-chairs to relax. An indoor covered open swimming pool to enjoy warm water all summer. 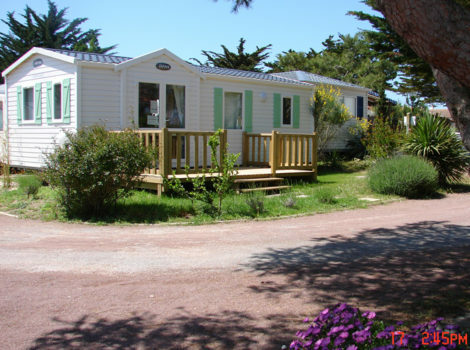 At the tip of the island of Oléron and surrounded by the Atlantic Ocean, the beautiful Saint Denis d’Oléron welcomes you for your camping holiday very close to the beach. Facing the ocean, the practice of water sports near the campsite. 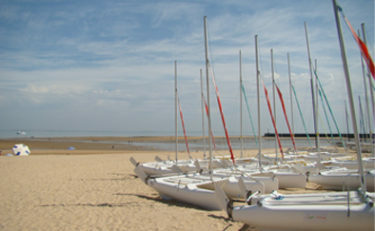 The long beach of Saint Denis d’Oléron and its white sand are a most for the visitors. 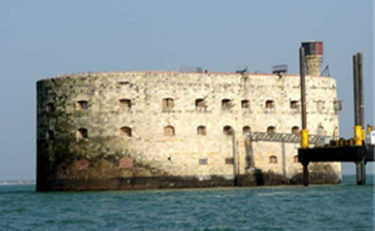 Since the famous television show bearing the same name, the Fort Boyard is one of the great must-see during a camping trip in Charente Maritime.